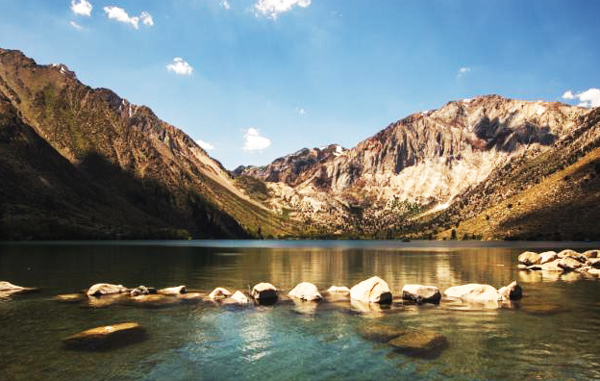 Well, it was another spectacular week here at Convict Lake. We had a week of cooler weather but not to worry it is warm again. It is currently back in the high 70's to low 80's here. Our little bear friend has been spotted a few times this week wandering around the resort in search of food. Yes, he is adorable but please do not feed him. Fishing this week has been awesome. 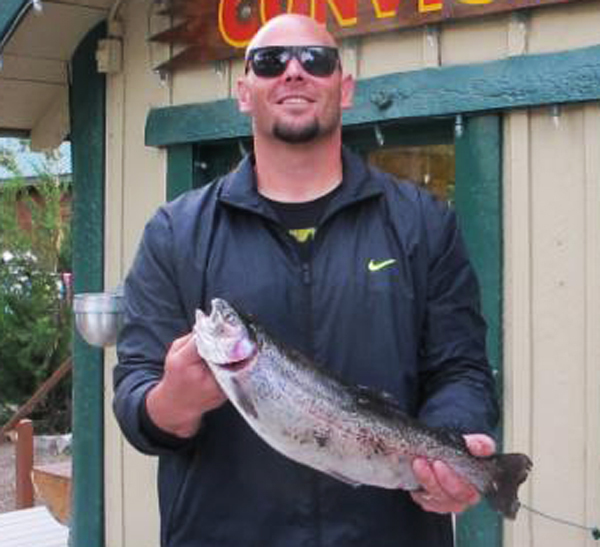 A decent amount of 4-5lb fish were brought in this week. We are quickly approaching fall which means we will be offering our Fall Lodging Specials. For more information please visit our website or checkout the information below. I hope you all have a great week! We had another great week of fishing here at Convict Lake. Some big fish were brought in this week. Powerbait and inflated night-crawlers have been pulling in some big fish. 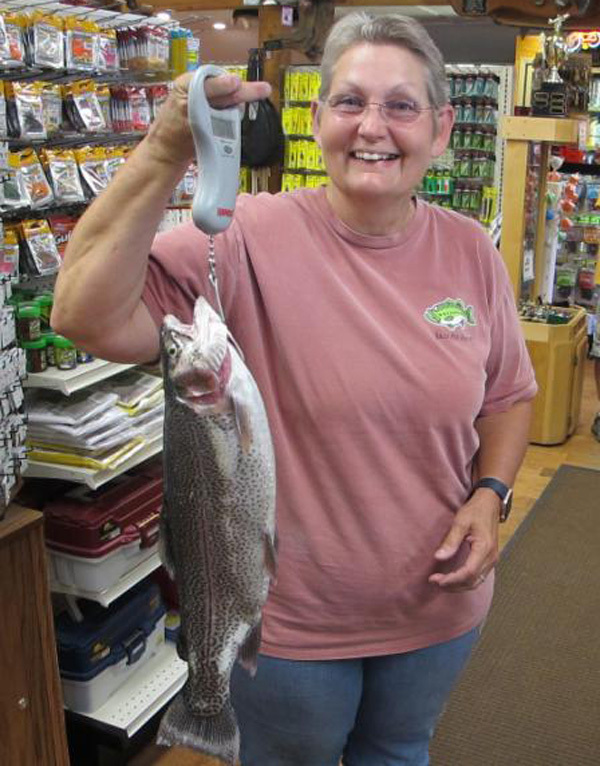 This week the top bait used was the Powerbait in rainbow color. Our Ambush at the Lake starts September 4th and ends November 15th! This is your chance to win, we will be raffling off over $6,000 in resort prizes. Our bonus derby weekend will be held on the weekend of Oct 27th- 29th with your chance to win $2,200 in resort prizes. It warmed up again! This week we are expecting temps in the high 70's to low 80's. Nighttime temps remain in the 40's.